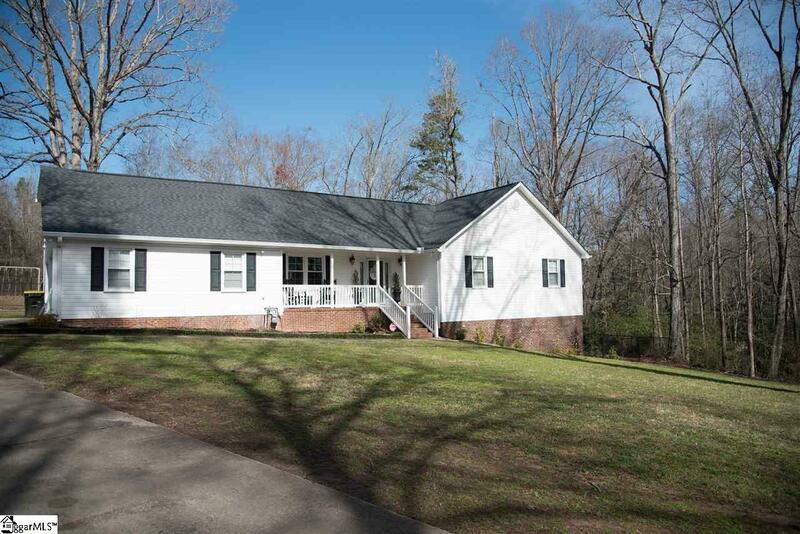 Are you looking for a well established home in the Easley/Powdersville area? 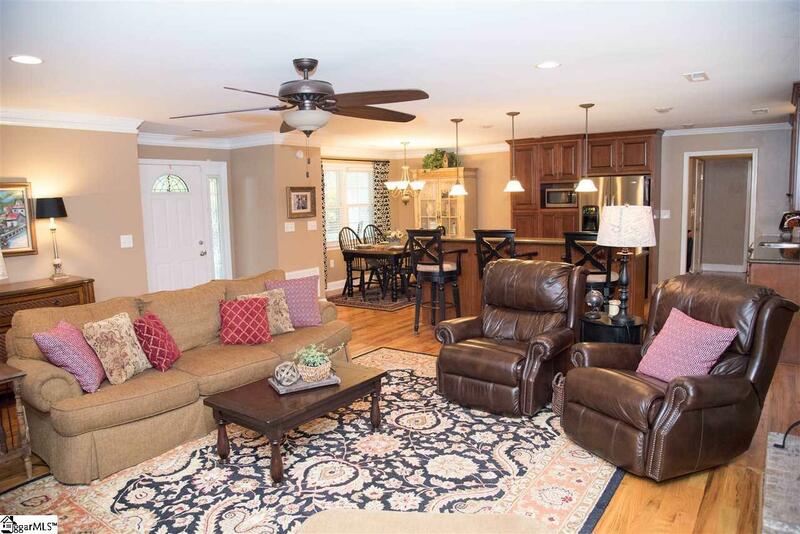 This 3 bedroom, 2 1/2 bath home will blow your mind! Located in Anderson school District 1. 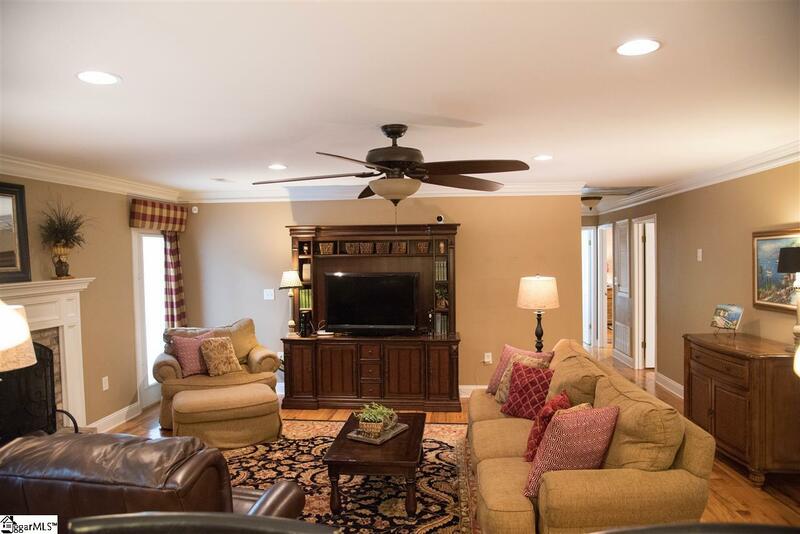 It features hardwood floors throughout the bottom level, beautiful ceramic tiles in the bathrooms and carpet upstairs in the over sized bonus room that could be used for a play room, office space, extra bedroom, guest room, theater room, workout room, anything you can think of! The possibilities are endless! That leads down to the mudroom and laundry room with the half bath at the end of the hall. Then into the kitchen which is open to the living room so you're never too far away from everything! You also have a downdraft stove and you'll love preparing food on the quartz counter tops! There's plenty of space in the custom cabinets and they're a stunning finishing touch to an already immaculate kitchen! If cooking isn't you're style, you might enjoy reading a book or watching TV by the beautiful gas fireplace or maybe working in the giant workshop/basement! In the fenced back yard, there's an above ground, salt water pool which is separated from the home with not one, but two decks to ensure safety for all involved! 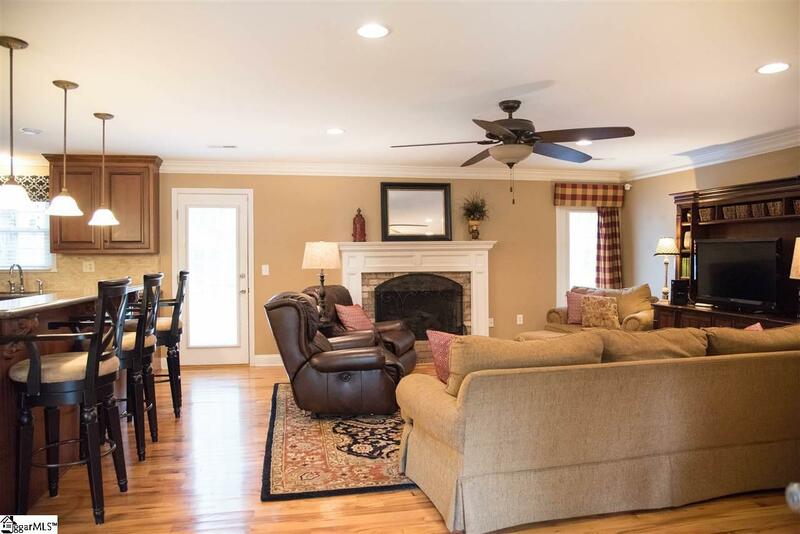 There's something for everyone to love at this home! The pictures just don't do it justice! Come see it for yourself! Listing provided courtesy of Brandi Edens Schwerdtfeger of Realty One Group Freedom.